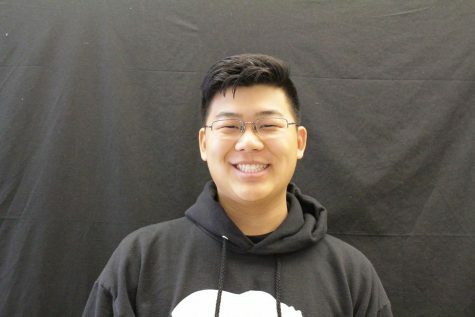 Thomas Hsu (18') is excited to learn all about journalism during his final year at Amador, and how the media here works. He loves computers and spends his free time playing video games. Thomas wants to go to a good college and major in computer science so he can develop the very games that he plays right now. In the meantime, he works at the Polo store in the Livermore Outlets or binge watches Netflix at home. He looks forward to a great senior year before shipping off to college.